Hey, Guys! The Holidays Are Over! 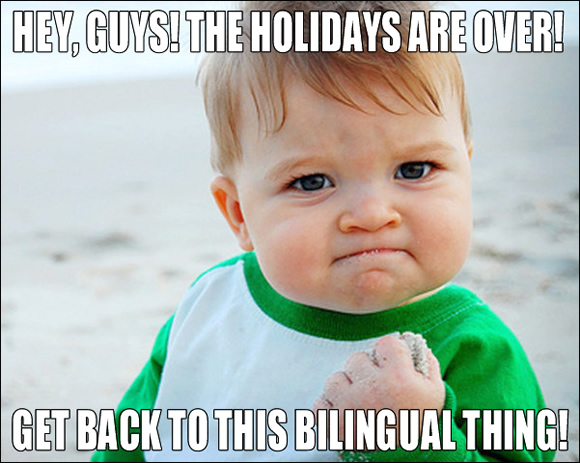 Previous post: Happy Holidays from Bilingual Monkeys!